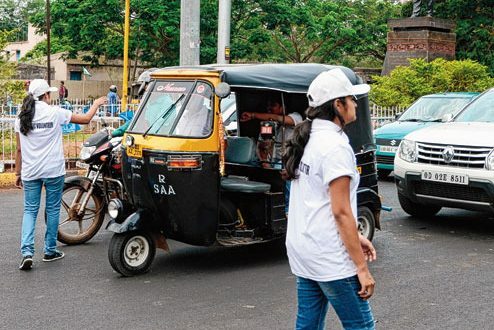 Bhubaneswar: The Odisha Police has decided to extend the student traffic volunteer scheme to another five cities in Odisha. The student traffic volunteer scheme (STVS) was launched last year in the Cuttack-Bhubaneswar commissionerate police. “STVS, launched last year in Bhubaneswar & Cuttack has yielded great results. After seeing the successful implementation of the scheme in these 2 cities, we’ve decided to extend it to Rourkela, Sambalpur, Berhampur, Balasore & Koraput district of Odisha,” tweeted the DGP office. The students will be deployed to control the traffic in the cities. They will assist the traffic police personnel at the major traffic squares for three hours. They will be provided special dress, cap and the wage amount Rs 3,000 per month.